After accusing Faria, Bittencourt left Brazil and lived under protection after having received death threats. We are so sad for his loss. We cannot imagine. According to her, she had received reports of babies being sold for between £15,000 and £40,000 in Europe, Australia, and the U.S.
Police mugshot: John of God denies all of the charges against him. 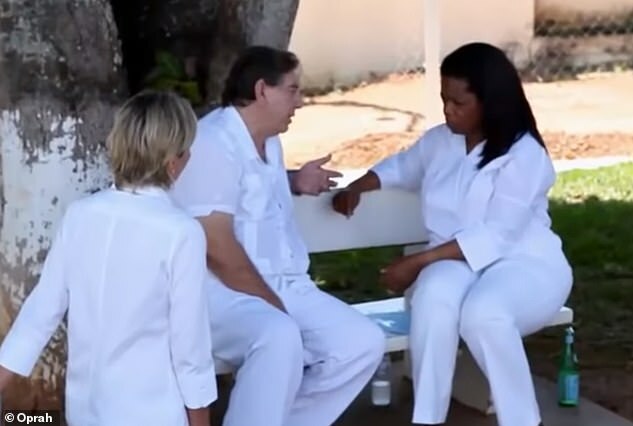 The “faith healer”‘s work caught the attention of all kinds of celebrities, including Oprah Winfrey who interviewed him on the grounds of his clinic in 2010 (Faria pictured below with Oprah). But she wasn’t the only one: we will have more photos of him soon, including with people like the Clintons and supermodel Naomi Campbell. 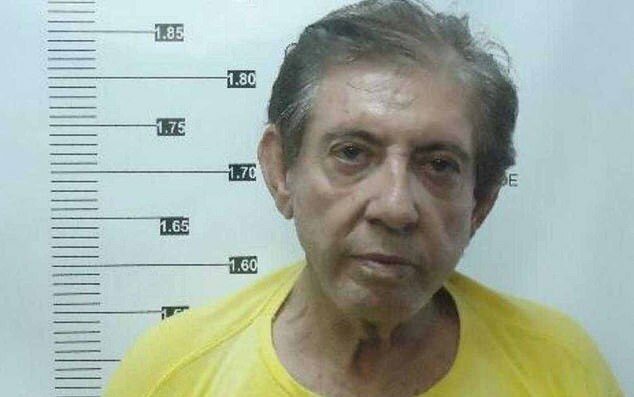 Last year, when ten women accused him of abuse on Brazil’s Globo TV network, Faria became a wanted man. After that initial interview on TV, more than 600 other accusers, including Faria’s adult daughter, Dalva Teixeira, came forward.